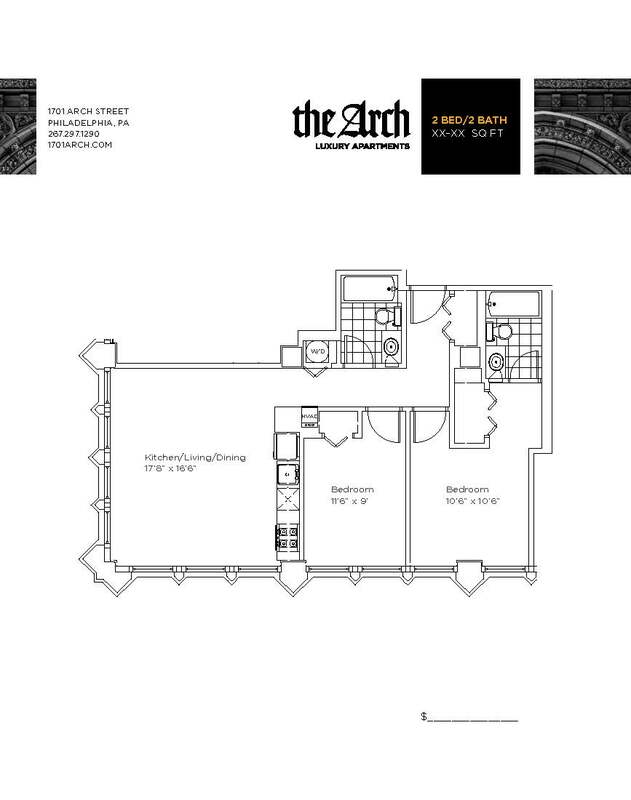 Rich in history and imagination, The Arch Luxury Apartments embodies Philadelphia’s architectural splendor. 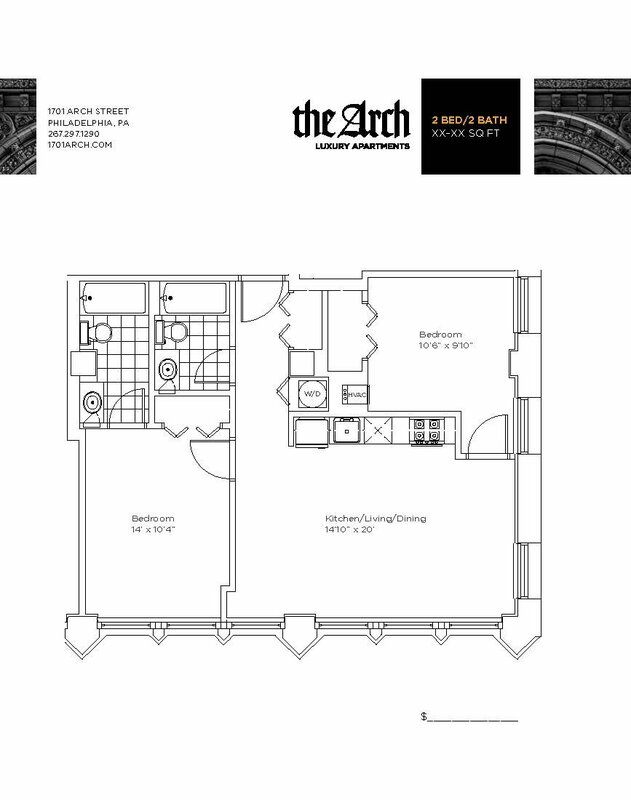 Intelligent floorplan layouts, lifestyle-centered amenities, inimitable views, and convenient Logan Square Center City location make The Arch a place you can live. But it’s the airy light-flooded spaces, modern finishes, and stunning original artistry that will make you come alive. There are currently no available units at The Arch that meet your criteria.